This week we discuss the book Andrew Cuomo probably doesn't want you to read. 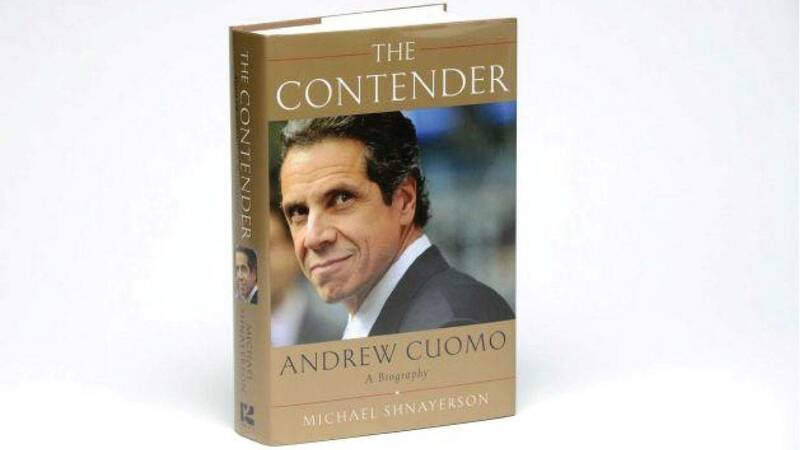 Michael Shnayerson of Vanity Fair has written a biography on the governor that casts "The Contender" in a pretty harsh light. Also, we have a post-budget discussion with Assemblyman Jim Tedisco (R-Glenville) who also discusses his “Parental Opt-out” bill relating to the Common Core tests.